The absorption rate is the rate at which available homes are sold in a specific real estate market during a given time period. It is calculated by dividing the average number of sales per month by the total number of available homes. The figure shows how many months it will take to exhaust the supply of homes on the market. The absorption rate does not take into account additional homes that enter the market. A high absorption rate may indicate that the supply of available homes will shrink rapidly, increasing the odds that a homeowner will sell a piece of property in a shorter period of time. Traditionally, an absorption rate above 20% has signaled a seller’s market in which homes are sold quickly. An absorption rate below 15% is an indicator of a buyer’s market in which homes are not being sold as fast. Suppose a city has 1,000 homes currently on the market to be sold. 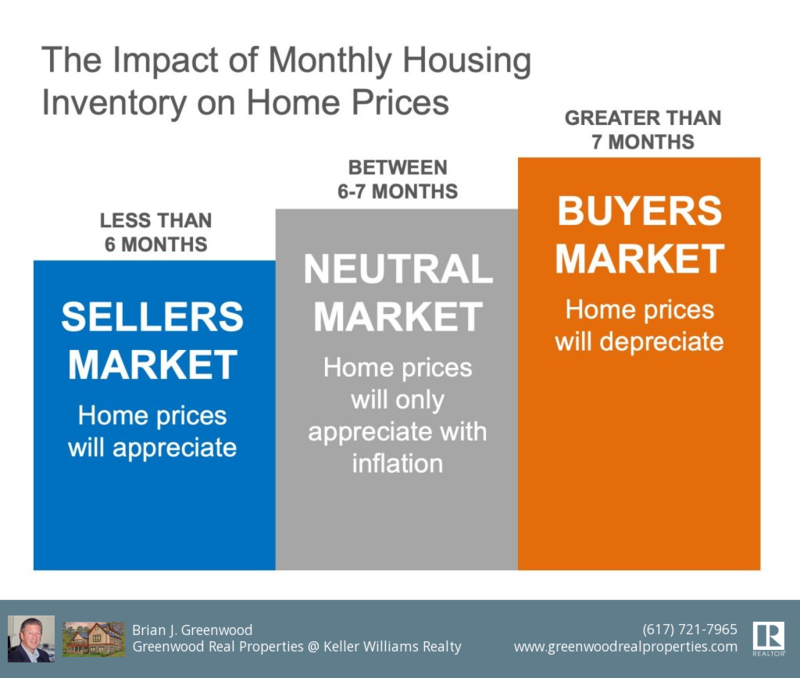 If buyers snap up 100 homes per month, the supply of homes will be exhausted in 10 months (1,000 homes divided by 100 homes sold/month). Alternatively, if 100 homes are purchased from the baseline of 1,000 homes, the absorption rate is 10% (100 homes sold/month divided by 1,000 homes available for sale). In this situation, if a homeowner is looking to sell a piece of property, he knows that half of the market will be sold out in five months. Real estate professionals, such as brokers, use the absorption rate in pricing homes. For example, in market conditions with low absorption rates, a real estate agent may be forced to reduce the listing price to entice a sale. Alternatively, if recognizing the market’s high absorption rate, the agent can increase the price without potentially sacrificing demand for the home. The absorption rate can also be a signal to developers to start building new homes. During market conditions with a high absorption rate, demand may be high enough to warrant the further development of properties. Meanwhile, periods with lower absorption rates indicate a cooling period for construction. Finally, appraisers utilize the absorption rate when determining the value of a property. New appraisal rules enacted in 2009 require appraisals of home values for home loans to factor in the current absorption rate. The current valuation of a home would be reduced during periods of reduced absorption rates.